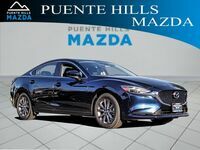 The Mazda6 is one of the classiest yet affordable cars in its class. 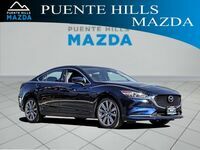 Its sporty exterior combined with its all-inclusive first-class interior make it a great ride. Throw in a high performance engine, low cost, and solid fuel economy and you've got yourself a heck of a ride. 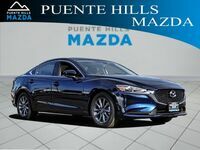 The 2017 model is in our showroom, and you should see it for yourself. 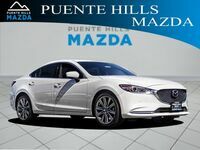 If you've ever driven a Mazda, you are probably aware of the company's signature performance. 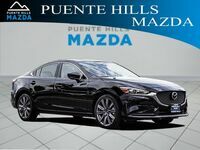 All of Mazda's models feature excellent engines that help to produce above average MPG ratings. 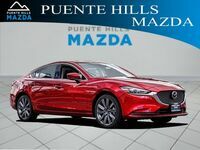 The newest edition of the Mazda6 available contains many technological and safety features that put it among the best and most modern vehicles on the road. 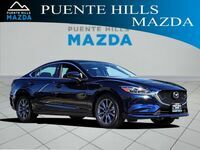 This car is available in the Los Angeles area, so keep reading to learn more about it. Each trim level boasts a strong engine that produces 184 horsepower. The standard engine featured is a 2.5-liter I4 engine with regular gasoline. Up to 30 combined MPG can also be found throughout the trim level spectrum. Drivers will really be satisfied with their highway MPG ratings on the Mazda6, perhaps expectedly so. 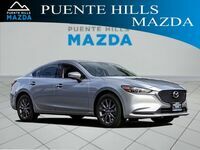 The 2017 Mazda6 averages a respectable EPA-estimated 35 highway MPG. 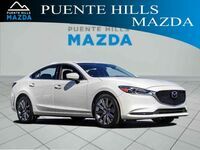 Those interested in learning more should contact Puente Hills Mazda. Our sales staff will answer your questions and help guide you throughout your car-buying experience. You can also schedule a test drive online if you're eager to get behind the wheel.